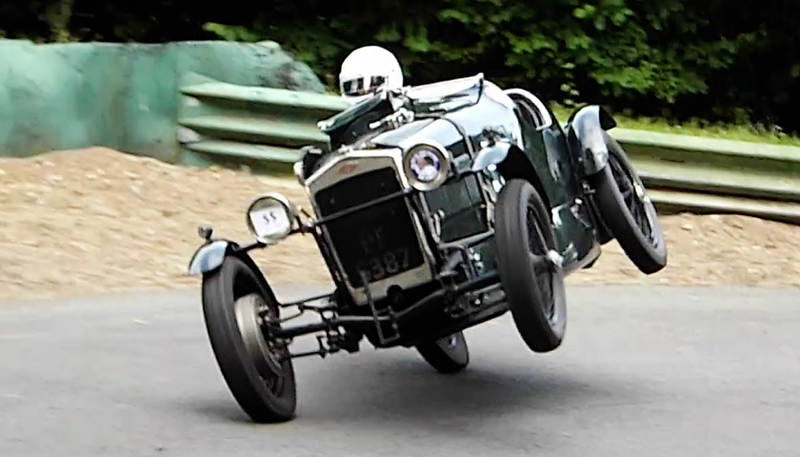 Fondly nicknamed the 'mini-Nürburgring', Cadwell Park will celebrate its 85th anniversary in 2019. It remains as closely-held in the hearts of many motorsport fans as it ever has. Located 10 miles north of Horncastle and five miles south of Louth, the Lincolnshire circuit is as spectacular as it is popular. 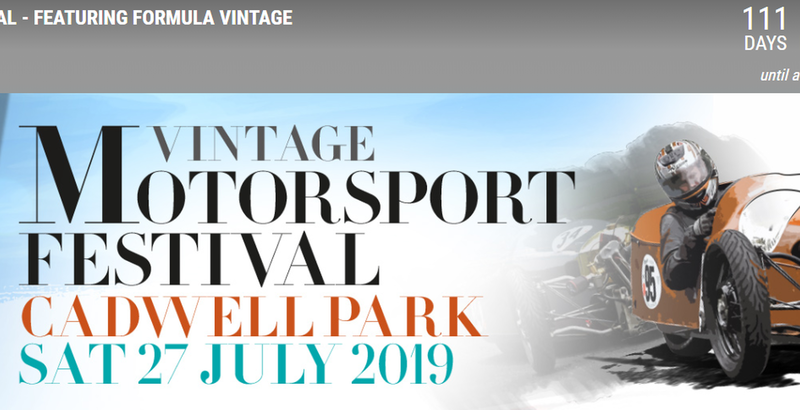 The Lincolnshire Wolds’ annual Vintage Motorsport Festival returns for 2019, for a race meeting like no other. 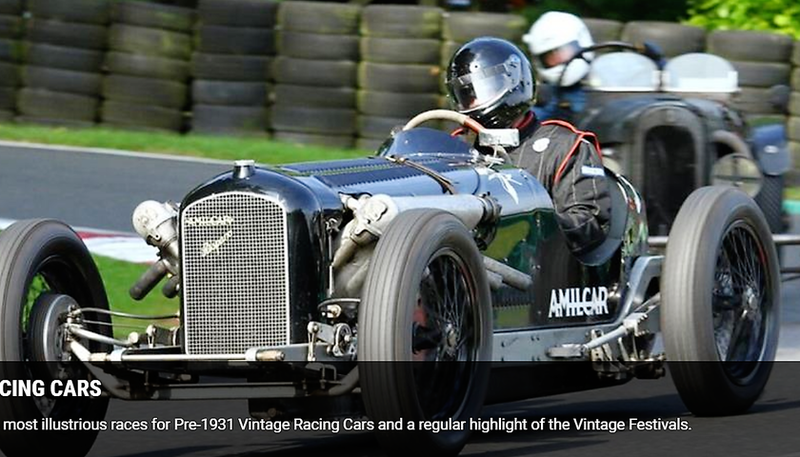 Antique race cars from motor racing’s earlier days will be the stars of the show as the sport’s most heroic era comes back to life for the day. 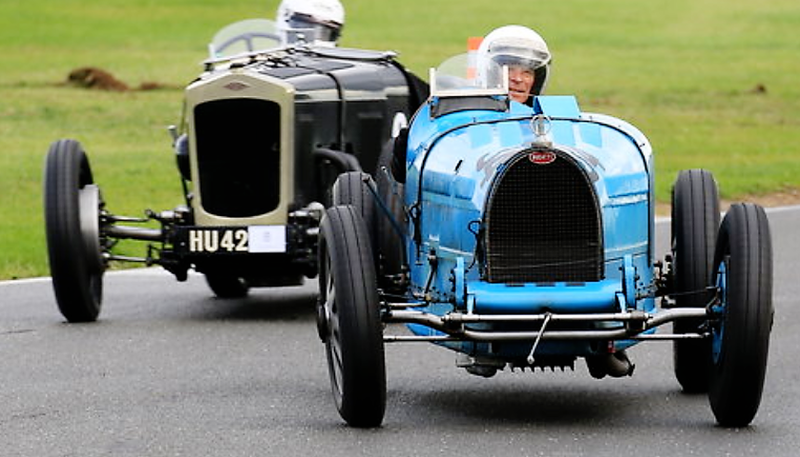 Featured races at this event include the Triple M Register, Frazer Nash Race, Herbert Austin Challenge and the under 30s Race. 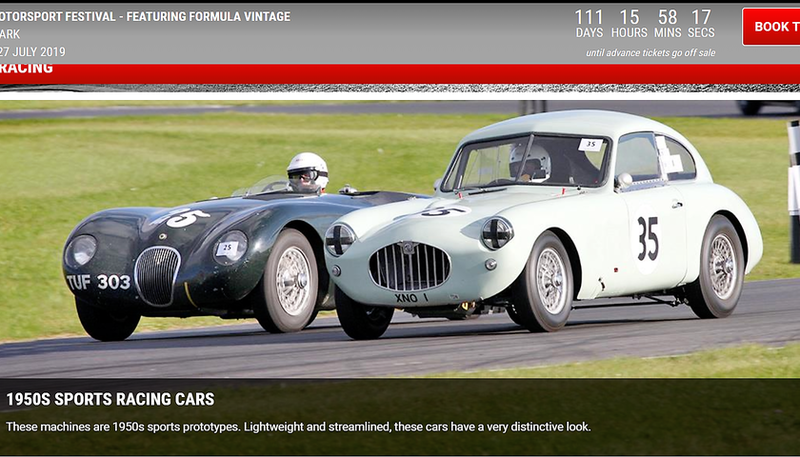 Aside from the racing, there will be plenty of retro-themed off-track attractions too, including special car displays. If you would like to go with the JEC South Lincs. region please see Neil Jervis, but be quick as club spaces are limited.